Product prices and availability are accurate as of 2019-04-15 13:40:42 UTC and are subject to change. Any price and availability information displayed on http://www.amazon.com/ at the time of purchase will apply to the purchase of this product. 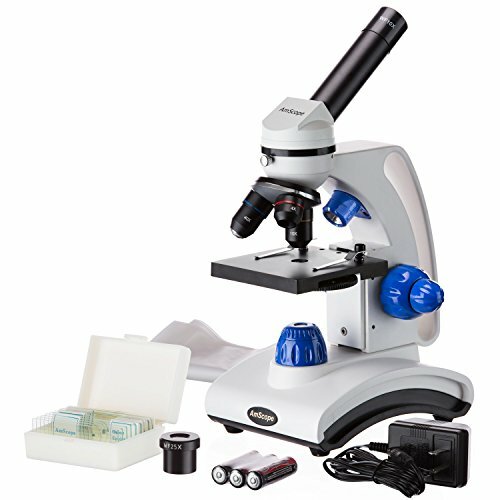 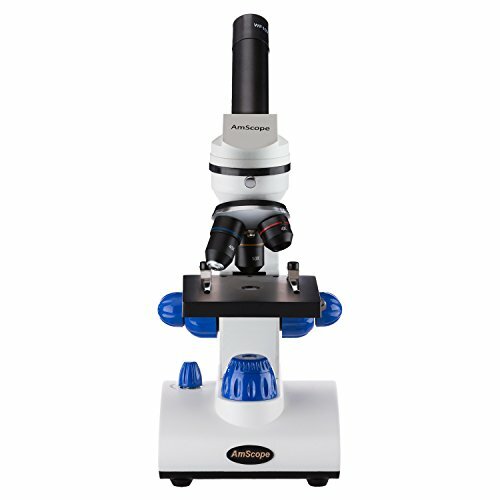 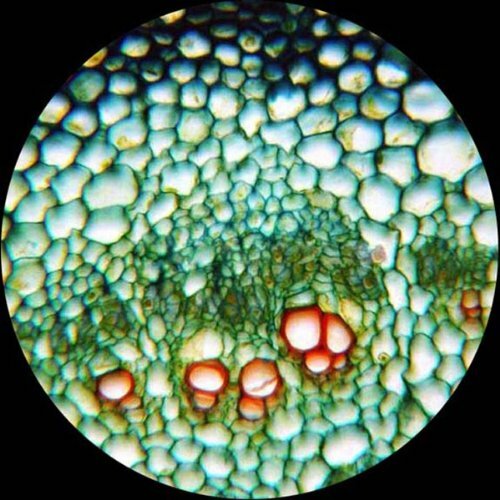 This versatile, dual-light microscope functions as both a high-powered, transmitted-light microscope for viewing microscopic specimens, as well as a low-powered, reflected-light microscope for viewing larger objects, such as leaves and bugs. 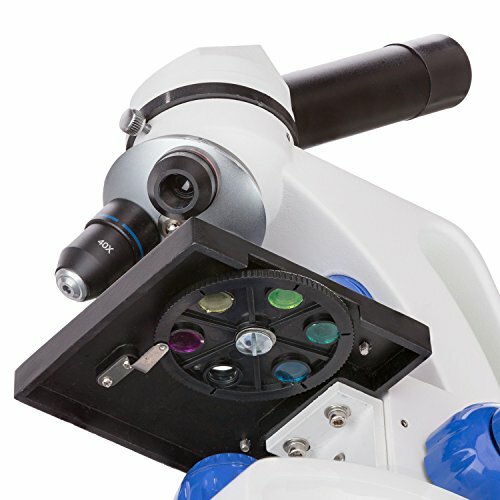 The lower light can be employed for incredibly high-detail viewing of ultra-small, translucent specimens like cells, or even the vascular systems of thin leaves. 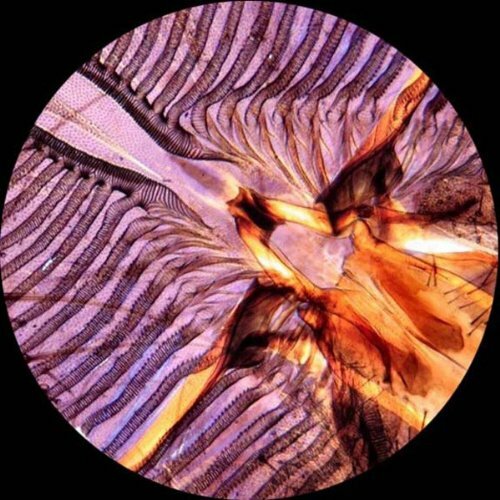 And for more-opaque objects, like stamps, sand, or insects, the upper light provides reflected illumination.